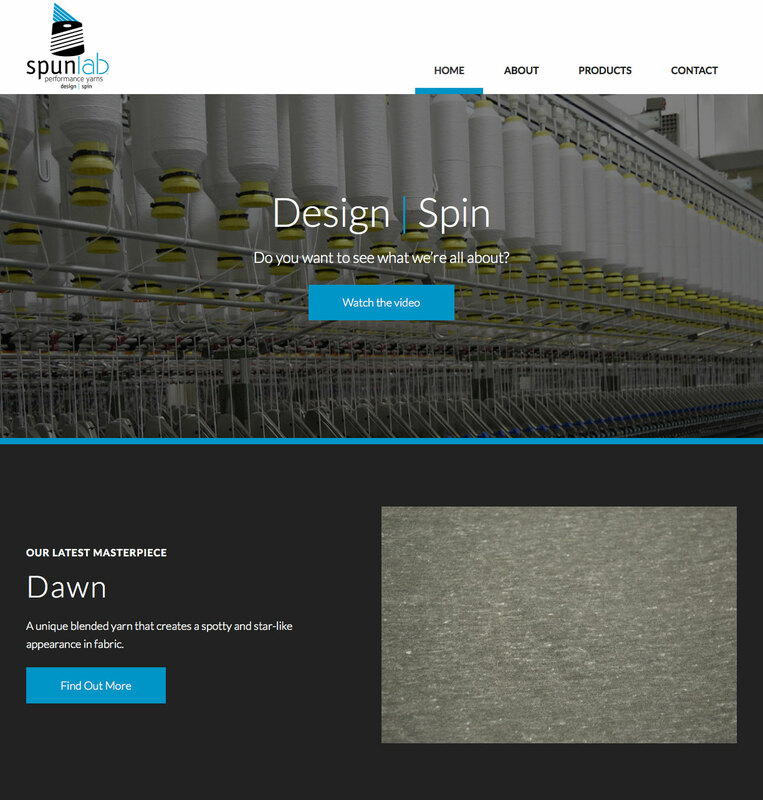 SpunLab launched as a company in 2016 with an eye towards becoming the industry’s leading performance yarn company. For their website, they wanted us to design and develop a bold, modern look, with some tasteful animations sprinkled in. The initial site is a high-level informational site, with an eye towards adding much more in-depth product information and more interactive components in future development phases.